Peter T. Ryan, CPA, MBA - Ryan & Wetmore, P.C. Peter T. Ryan co-founded Ryan & Wetmore in 1988 with business partner Michael J. Wetmore. Through his dedication and vision the firm has grown from a two person firm to a, three office, 45 person firm serving the Mid-Atlantic region. Peter currently works with clients to address tax, audit and accounting issues. He also has significant experience in international tax matters. His community service spans a variety of organizations. 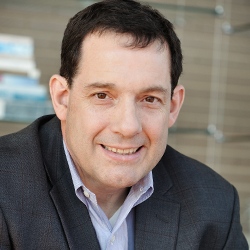 Pete has served on the Board of Directors for a number of successful for-profit and nonprofit organizations. In 2018 he was honored as the Real Estate & Construction CPAs Member of the Year for his excellence and commitment to the industry. Not only is Pete a leader in the Real Estate and Construction CPAs, he is also on the Leadership Board for the Alliance of Mergers & Acquisition Advisors (AM&AA). Additional organizations he is actively involved in include the Healthcare Advisors Association, the CPA Manufacturing Services Association, the Virginia Transportation Construction Alliance, and the Construction Financial Management Association. Peter obtained a Master of Business Administration in Finance from the University of Baltimore and a Bachelor of Arts in Accounting from the Catholic University of America. He is a member of the American Institute of Certified Public Accountants, Maryland Association of Certified Public Accountants, Virginia Society of Certified Public Accountants, and the Greater Washington Society of Certified Public Accountants. Additionally, Pete is a member of the AICPA Tax Section and the AICPA Personal Financial Planning Section and holds his Series 65 certification. 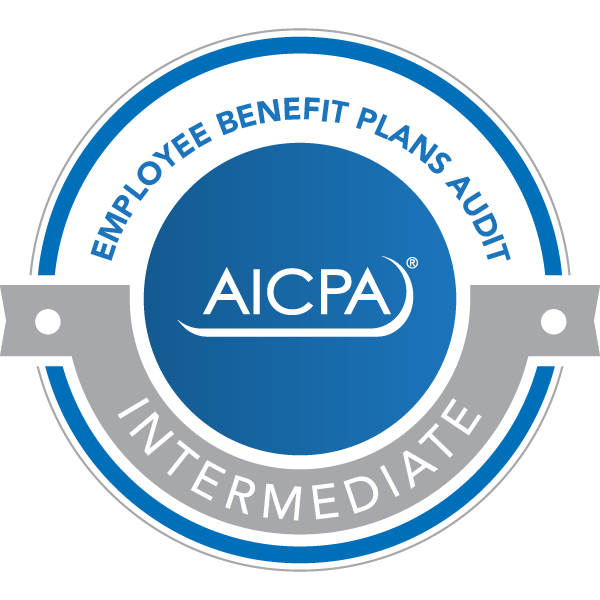 He also holds the Intermediate Employee Benefit Plans Audit Certificate badge from the AICPA.